. 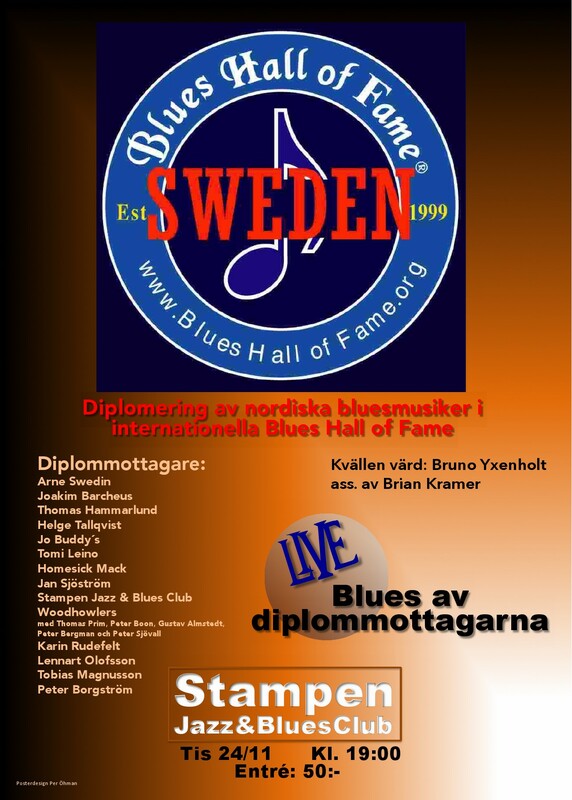 .. . . . . . . . ... . . . . . . . .. . . . . . .. . . . . .. . . BluesHome.com . 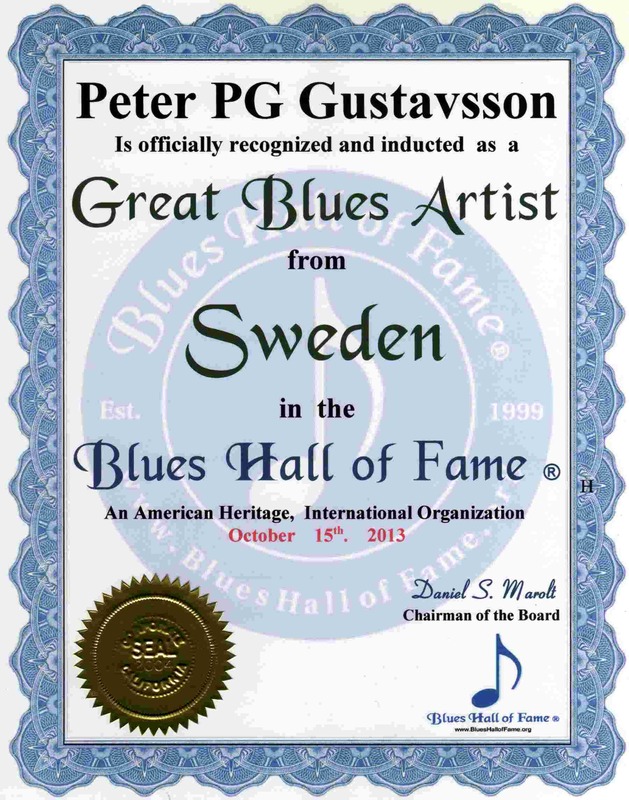 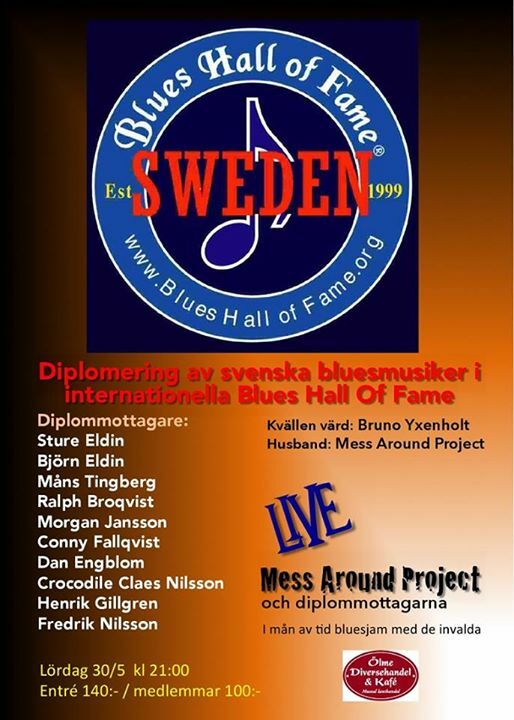 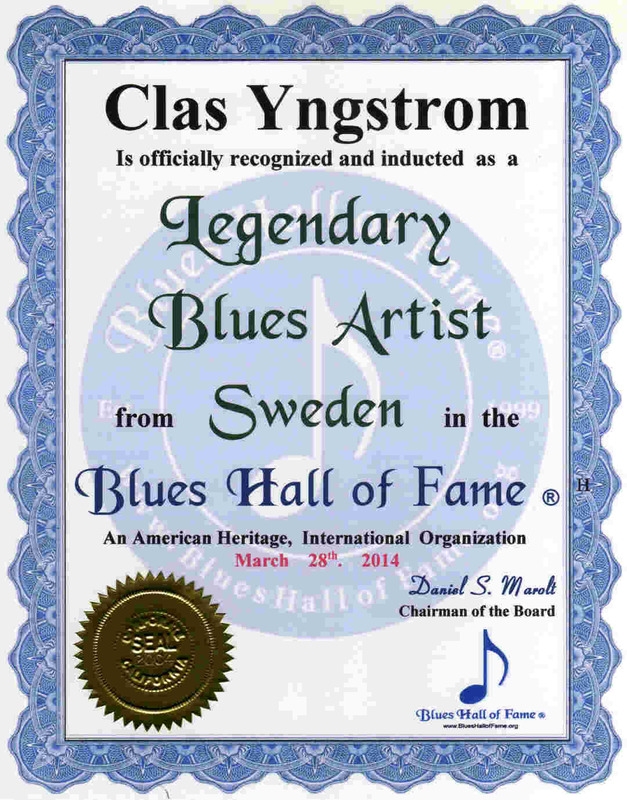 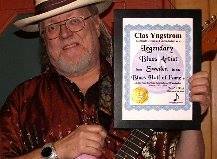 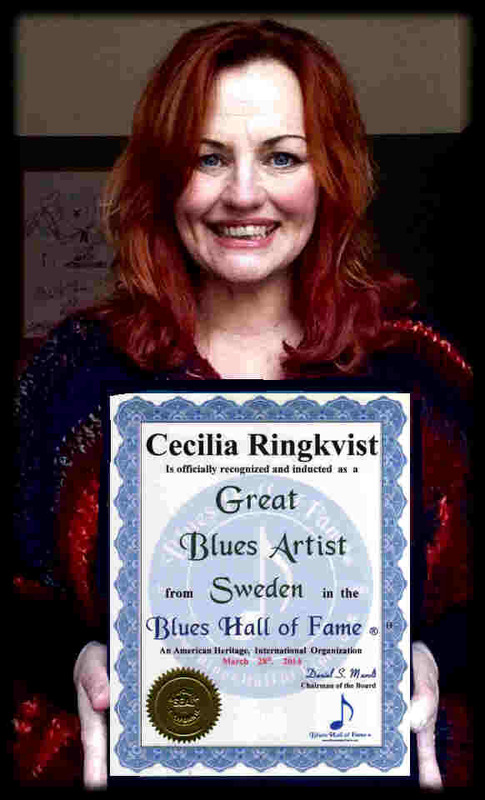 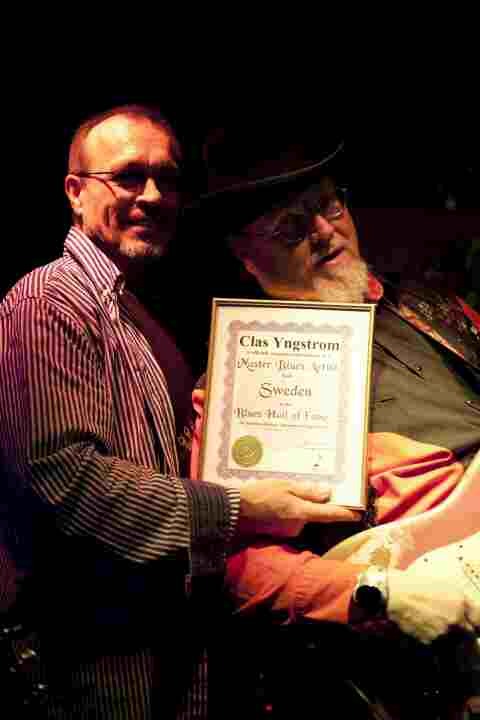 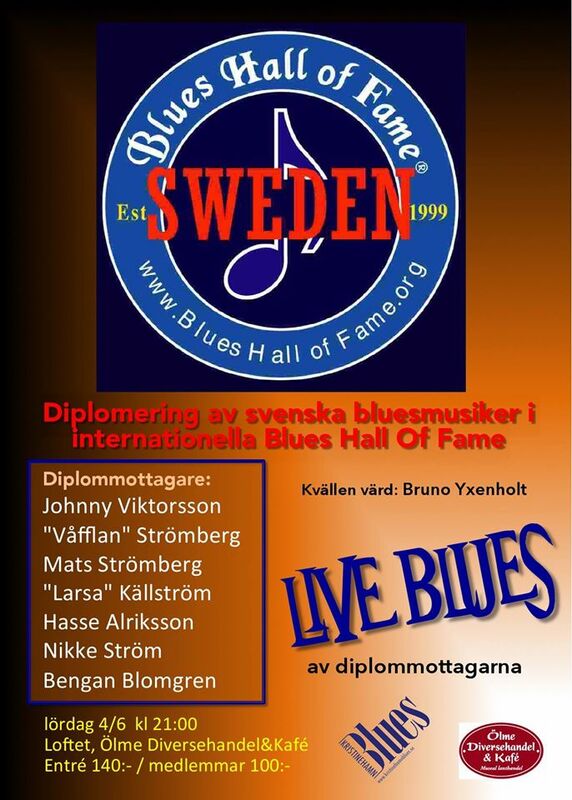 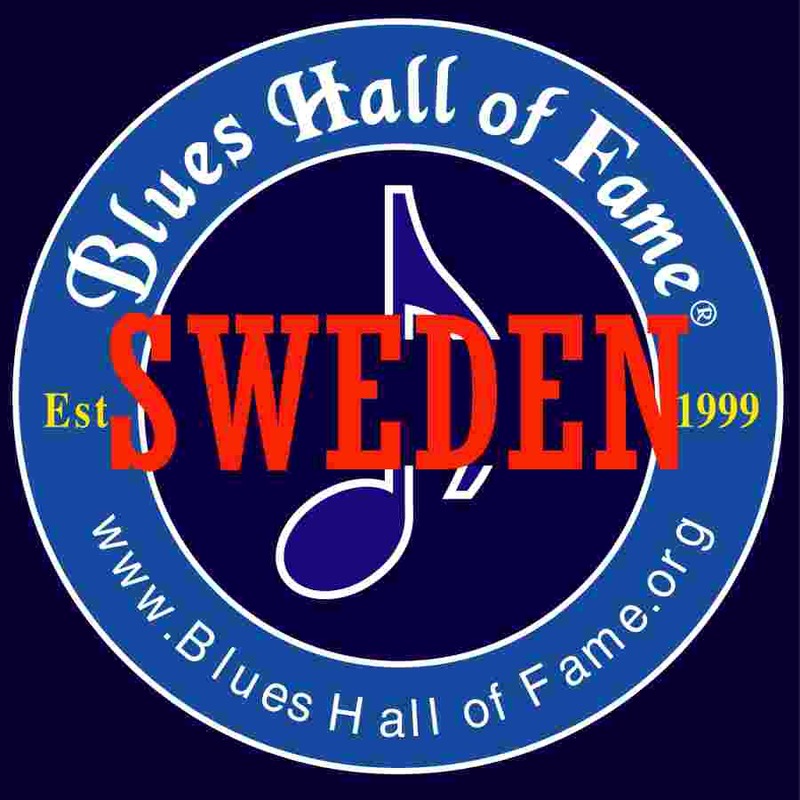 . . Sweden, Blues Hall of Fame ® 2014 INDUCTEES . . . . . . . SvenZetterberg.com . . .. . . . . . . .
. . . . . . . . . . . . . . . . . . . . . . . . . . . . .. . .. 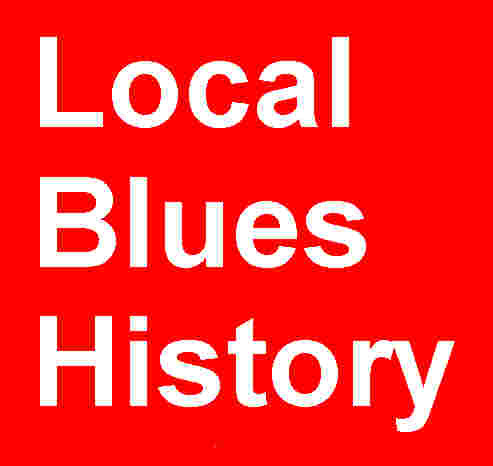 Keyboard Player for Blues Solution . . . . . . . .
Harmonica Player for Blues Solution. Drummer for Blues Solution .. . . .
. . . . .. . . . . . . .
. . . . . . . .. . . . . . . . .
. . . . . . . .. . . . . . . . . . .
. . . . . . . .. . . . . . . ..